Councilman Schwartz is a great guy. Even so, you need great portraits to support your reelection. 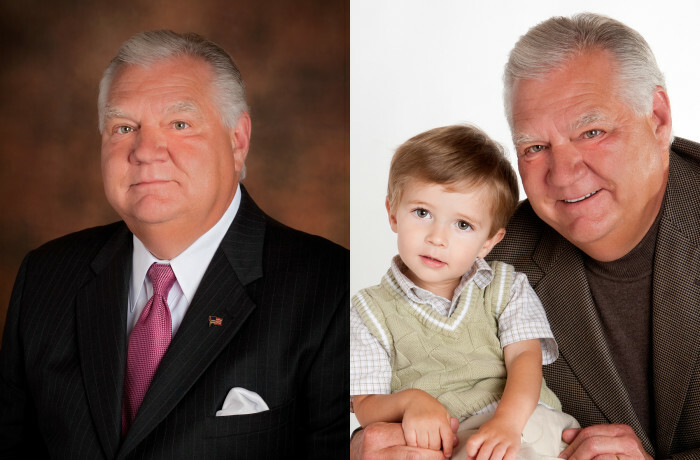 Conrad came to me to capture both his business professional side and his caring grandfather side. 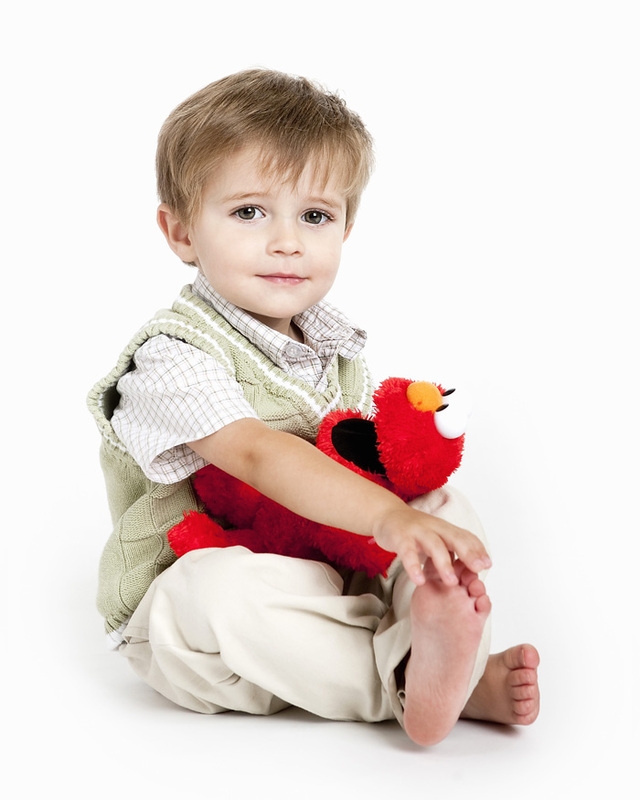 True to his nature, he couldn't help but also have me take some personal photos of just his extremely cute grandson.